Ahh, summer is upon us. It’s time for preparing easy, simple meals with fresh and in-season ingredients. 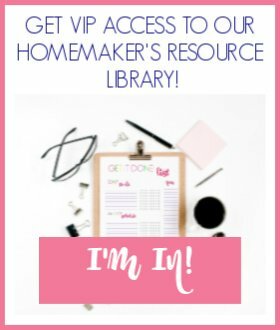 If you’ve been trying to feed your family food that is as unprocessed as possible, but you are struggling for easy and delicious recipes I would love to introduce you to this ebook. Kate from Modern Alternative Mama has created a delightful summer cookbook that anyone could benefit from. Whether you eat a Standard American Diet or you’ve been eating only real food for a while, this ebook is perfect for you. I was lucky enough to receive a copy of this ebook to review, and let me tell you, I want to try EVERY. SINGLE. RECIPE! 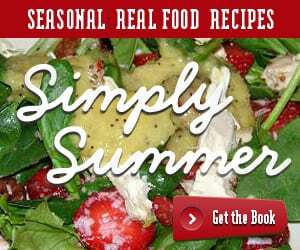 In Simply Summer you will find recipes for everything from salads, dips, drinks, main courses, and even dessert. All of the recipes call for fresh, in-season ingredients that are easy to find this time of year. The recipes are incredibly simple to put together, allergy-friendly, and they will not heat up your kitchen. They are perfect for all of those wonderful summer barbecues and picnics. These recipes are seriously mouth-watering. Did I mention I want to try all of them? Just check out the table of contents! Simply Summer is being released TODAY, June 18th, and Kate has graciously offered discount codes for those of you who want this ebook right now. *SUMMER35, which will give buyers 35% off through Tuesday, 6/19. *SIMPLY20, which will give buyers 20% off through Friday, 6/22. Would you like to know how you could win a copy of Simply Summer? Kate is currently running a promotion in which she will give away 10 copies. 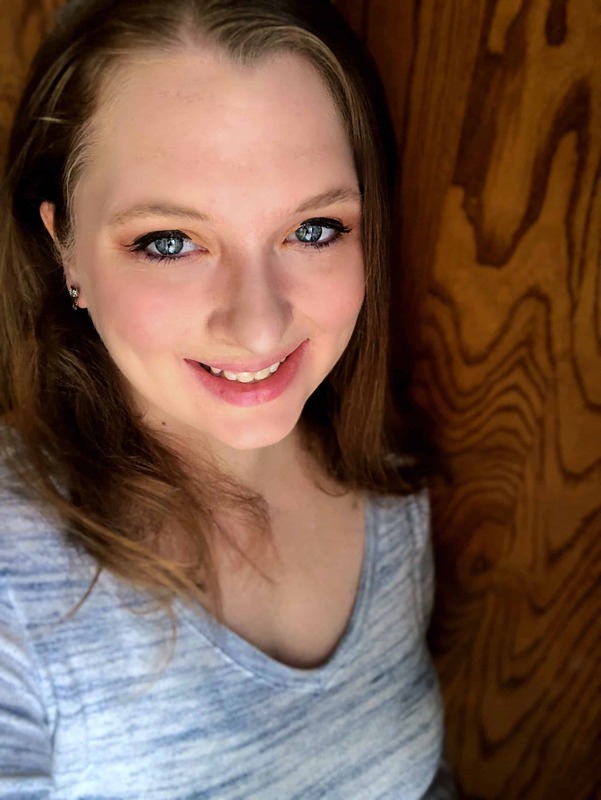 All you have to do is prepare one of two recipes that she has listed on her site and email a picture with your comments to contests@modernalternativemama.com. Winners will be announced July 2nd. Check out the rest of the details at Modern Alternative Mama. Here is a recipe from Simply Summer that I have permission to share with you. This is just a snippet of what you could be preparing if you buy this yummy and easy ebook! Mash the avocado in a small bowl. Add the garlic, cilantro and spices and mix well. Add the tomato and onion and stir briefly to combine. Refrigerate until serving, but serve quickly to avoid browning. Serving Suggestion: Serve with corn chips, or Pita Chips if you’re avoiding corn.I tried this guacamole and it is delicious. It is summer on a chip. My mom and I gobbled it all up in one sitting! If you don’t want to wait for July 2nd and the possibility of winning Simply Summer, go ahead and use one of the discount codes above and purchase this ebook! It originally retails for just $7.95! Please note this post does contain affiliate links.